The Australian Bureau of Statistics revealed figures confirming coal was Australia’s largest single export in 2018, Dynamic Business reports. 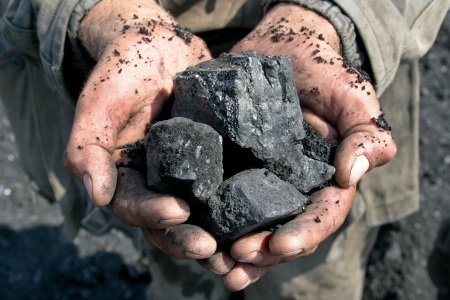 “Historically coal has been Australia’s most significant export contributor, and the latest data signifies a resurgent industry with a positive future,” said the Coal Council of Australia in a statement. The statement went on to point out that coal royalties supply $5.5 billion directly to the Queensland and NSW state governments, adding that the demand for high-quality Australian coal – namely originating from Asia – is forecast to keep growing.